Thuraya's robust satellite network provides coverage in the most remote locations, ensuring congestion-free satellite communications to keep you connected at all times. From innovative satellite design to the reliability of each Thuraya device and accessory, we provide a truly superior satellite communication solution beyond the boundaries of terrestrial systems and cellular networks. 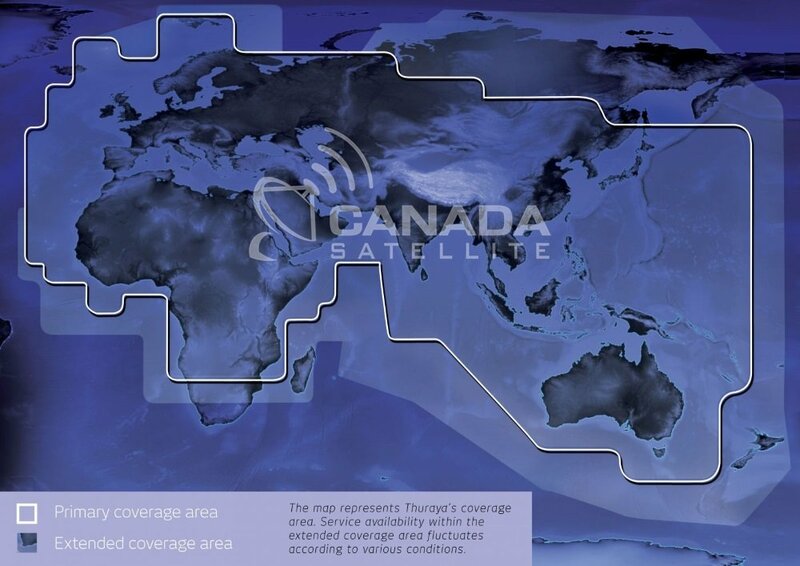 The Thuraya network does not cover north or south America. With access in over 140 countries spanning Asia, Australia, Africa, the Middle East and Europe, Thuraya provides coverage across 70% of the world.